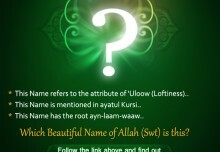 Understand Al-Qur'an Academy > 99 Names of Allah - Asma ul Husna > WHICH BEAUTIFUL NAME OF ALLAH (swt) IS THIS? Do a word search here and find out! 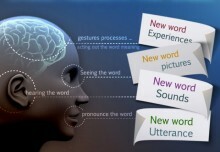 Make Flashes in Your Brain! And the Answer is . . . Al-Hakeem! AND THE ANSWER IS . 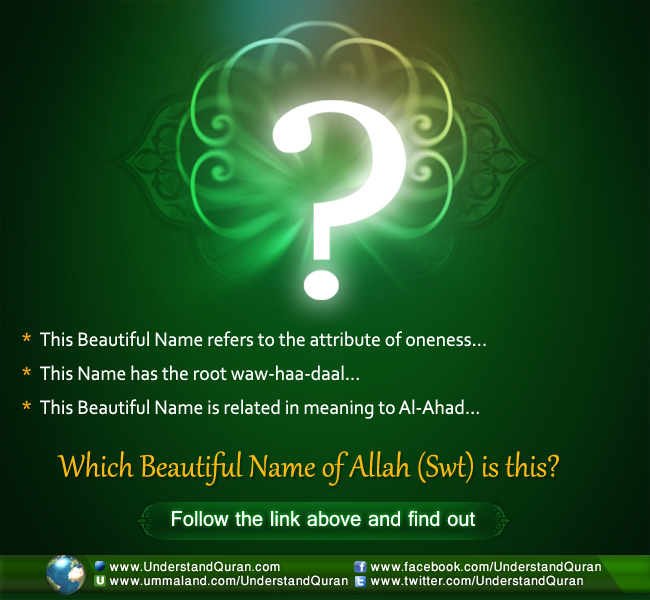 . . AL-WAAHID!